Here is my first Siri’s Kitchen project as a Design Team member. 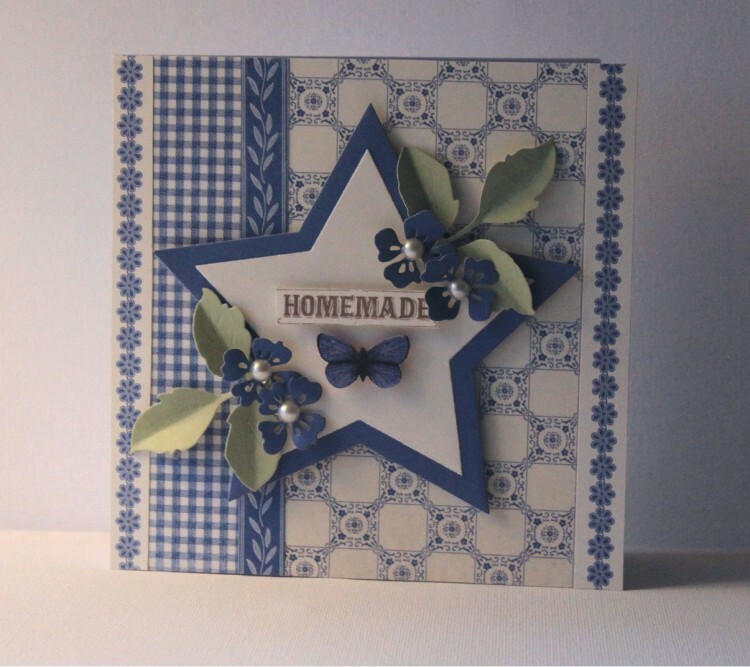 I made a homemade card, using the fantastic blue toned papers from Siris kitchen. I love that you can mix and match these papers in so many ways.